Kymeta Flat panel VSAT antennas with no moving parts. Marine Satellite Systems is a Fort Lauderdale based company dedicated to providing technical service and support on Intellian, SeaTel and other VSAT and Sat TV systems on yachts and ships. 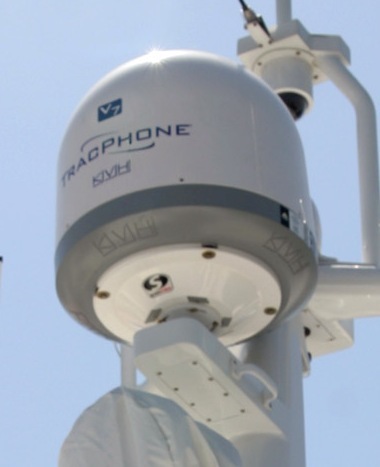 Marine Satellite Systems provides engineering support and service for several marine satellite dealers, shipyards, satellite service providers, and directly to yacht and ship customers, worldwide. When subcontracting, I represent and promote the contracting company as if I were an employee, so they can be assured that I will not be trying to sell their customers on other systems or services. Marine Satellite Systems is not directly affiliated with SeaTel or any particular dealer or satellite service provider. 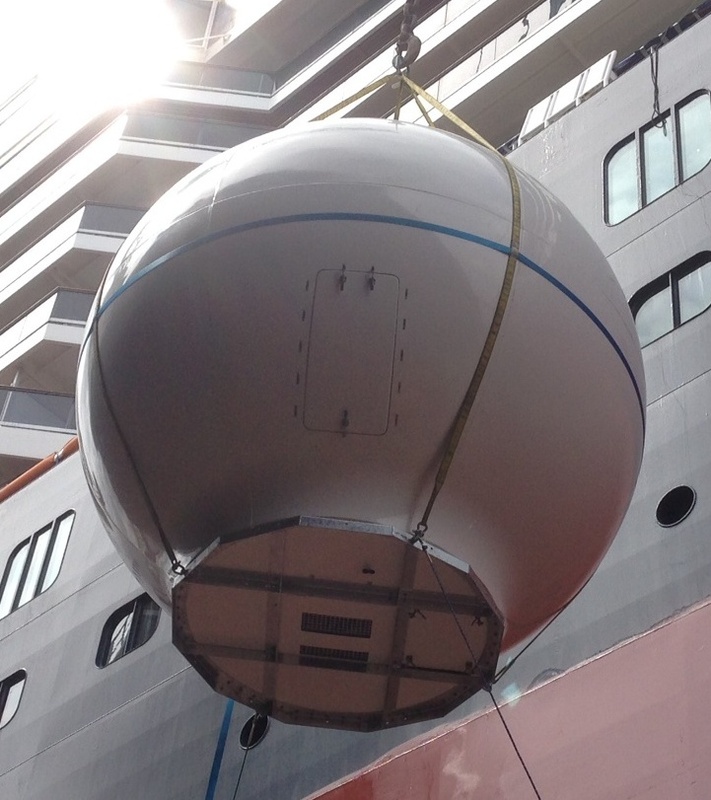 I have extensive experience in maintenance and installation of SeaTel, Intellian, Orbit, Spacetrack and other stabilized VSAT and TVRO antenna systems on yachts, cruise ships, and commercial vessels. I have many years of experience developing and troubleshooting iDirect and Comtech marine satellite networks. .
For full service internet access at sea with unrestricted web browsing, email and telephone, the most common system is the 1 meter, Ku-Band VSAT, combined with an iDirect modem, for which you pay a fixed price, billed by the month, for virtually unlimited usage. Like DSL at home, the system is always on, and the access is shared among several other vessels contending for the same bandwidth. If the overall bandwidth is sufficient, and the number of vessels (contention ratio) is kept reasonably low, this is the most cost effective way of providing full service internet access to vessels at sea. Ku-Band USAT, Ultra Small, Fixed Price, Internet at sea. 1331012 visits to this page since 28 Nov 2012.